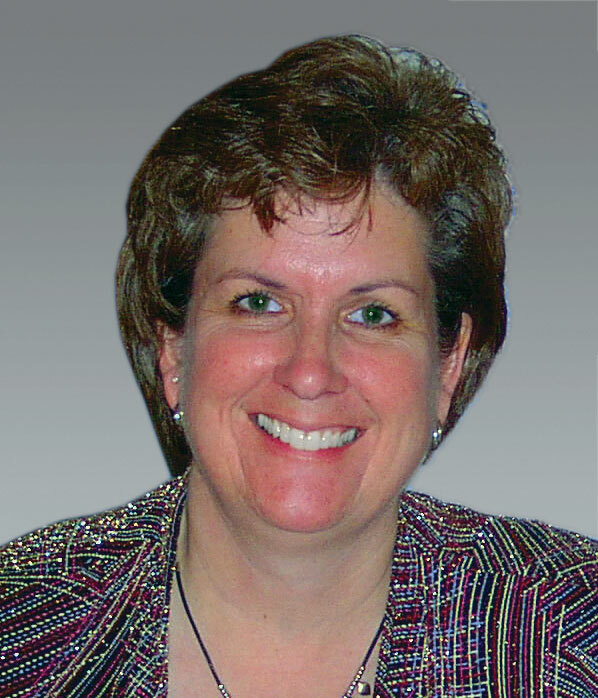 Over the next few months, ICOR’s President Lynnda Nelson will be sharing the story of how a private high school in Minneapolis, Minnesota, USA, faced a “worst-case scenario” on August 2, 2017. She will share using interviews from school leadership, media reports, and public documents how they not only survived but have recovered to be stronger than ever. 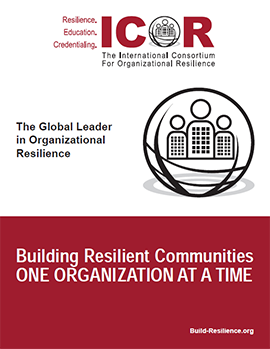 Organizational resilience is impacted by how well the organization manages risk and prepares before an incident, how well its leaders lead, and how it behaves and nurtures a healthy culture. This case study will take you on Minnehaha Academy’s journey where they not only survived the unimaginable, but are prospering as a result of how they responded after the incident – keeping to its mission and vision, effectively managing change, and communicating effectively.. Examples of how they leaned on strong and effective leadership to lead them during these tumultuous times, an understanding of who they were and who they needed to serve, as well a shared vision for their new future that was built upon a cornerstone of proud history. At 10:15 AM on August 2, 2017 Minnehaha Academy staff, coaches, and athletes along with others, were working in their offices, running drills in the gym and on the soccer field, and getting the school ready to open in a few weeks. At 10:22 AM all of that changed. Minnehaha Academy opened its doors on September 15, 1913 with its first class of high school students. Grades 7 and 8 were added in 1972. In 1982 they expanded and added a “South Campus” for grades 1 through 5. Kindergarten was added in 1985 and preschool in 1995. In the 2015-16 school year they had approximately 825 students in grades PK-12 and approximately 90 faculty members. At 10:22 AM the administrative offices of the upper school were destroyed by a gas explosion. A contractor was hired by the gas company to move gas meters that were located inside the school outside for easier access. 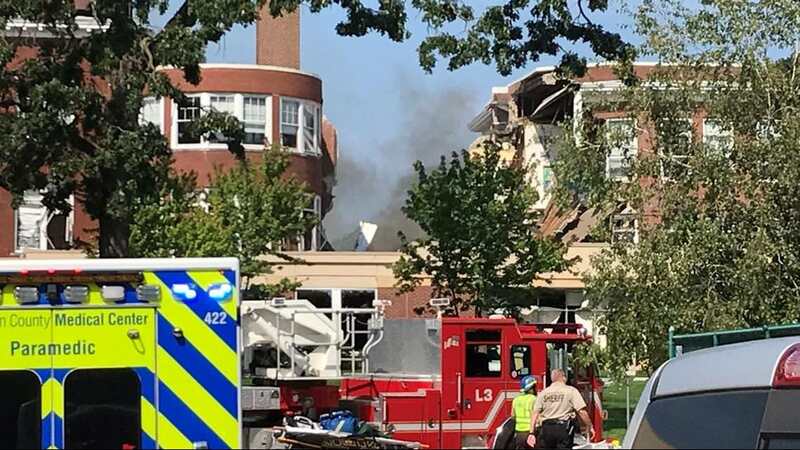 “At the time of the explosion, two workers were installing new piping to support the relocation of gas meters from the basement of the building to the outside. Two new meters mounted on a wall were ready for the new piping to be connected. While workers were removing the existing piping, a full-flow natural gas line at pressure was opened.” (NTSB Report) The cause of the explosion is suspected to be due to the main gas line at the street not being turned off. This case study will not delve into any legal issues around the cause of the incident but will focus on the incident itself and the response and recovery efforts after the incident. 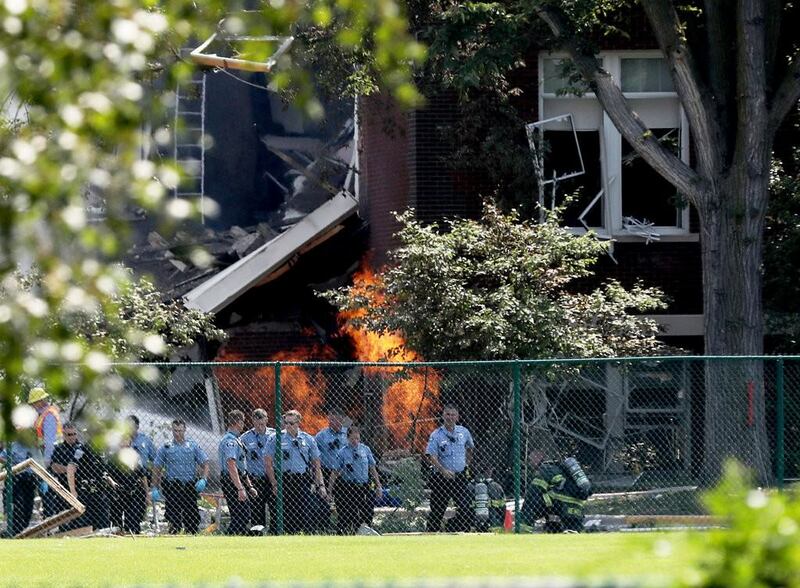 For details and reactions to the explosion, see CBS Minnesota. The explosion killed two staff members and injured nine. Details can be found at StarTribune. The girls’ basketball team was practicing in the gym. The gym sustained water damage but no one was injured. There were kids playing soccer on the athletic field. None of the children were injured but the assistant soccer coach was severely injured as part of the building debris fell on him. A student and his parents were in the school counselor’s office when a staff member yelled, “Get out! There’s a gas leak!” The school building exploded within seconds knocking the student and her parents to the floor. They got out the back door of the office. MA President Donna Harris was in her office interviewing a potential staff person. She, her executive assistant, and the staff person were injured and escaped out the window, jumping onto the roof two stories below a window where they were rescued by fire fighters. Two of the school’s facility managers along with several other administrative staff were injured as the explosion blew them down the hall as they were evacuating – heading for a stairwell. The stairwell where the staff in that hallway were supposed to use to evacuate was near the point of the explosion and was gone in the rubble. The stairwell connects the entire school to everything – lunchroom, library, classrooms, and offices. During school hours it is filled with students and faculty. If they had had time to evacuate as planned they would have been lost in the explosion. The receptionist to the administrative wing. Her desk was just outside the office of the President's executive assistant next to the stairwell. A custodian who was thought to be just outside the point of the explosion. When they arrived they reported a partial building collapse with multiple victims walking on their own or being assisted by police officers and bystanders. The fire department also assisted in gaining access to the roof for the evacuation of people waiting there. The major administrative section of the school was destroyed. Both classroom buildings - located on either side of the administrative section were damaged beyond use and have been since been torn down. School was scheduled to open on August 23, 2017. Note: Information included in this blog is based on public documents / news referenced in the blog. Next blog: Plans in place before the incident.